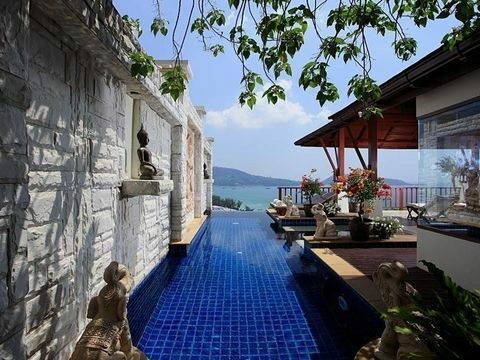 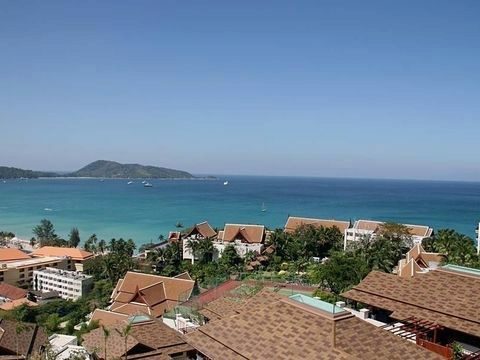 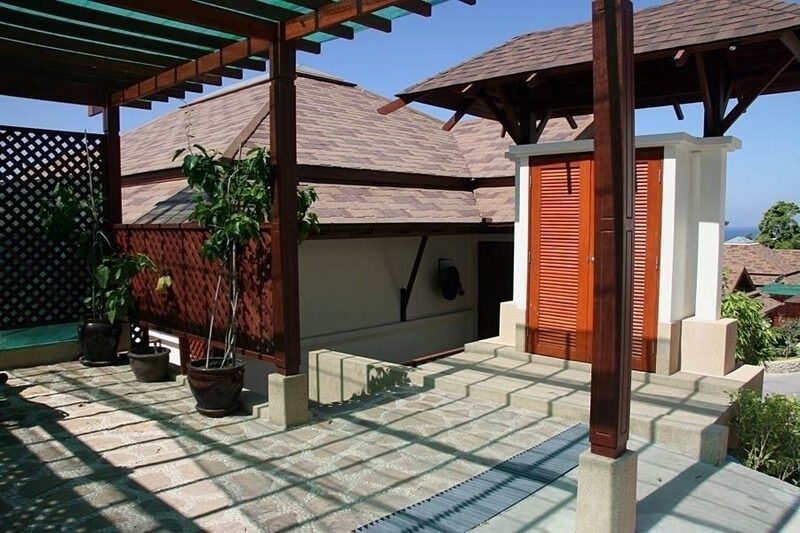 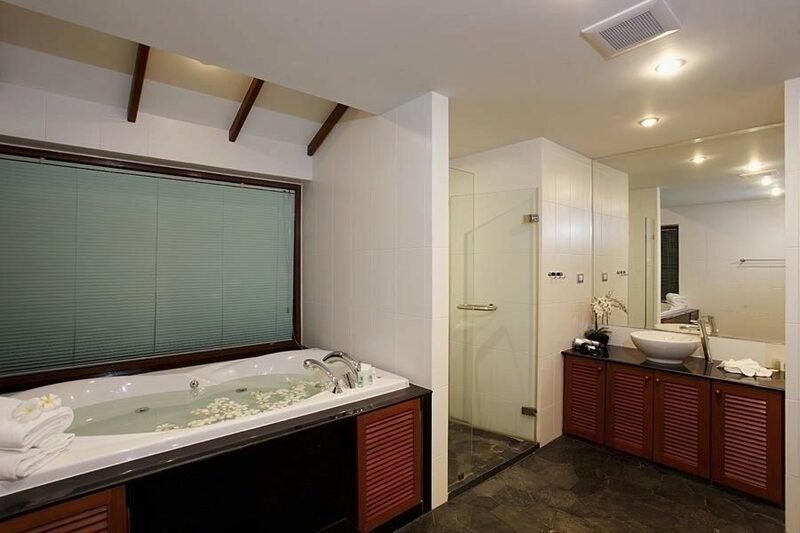 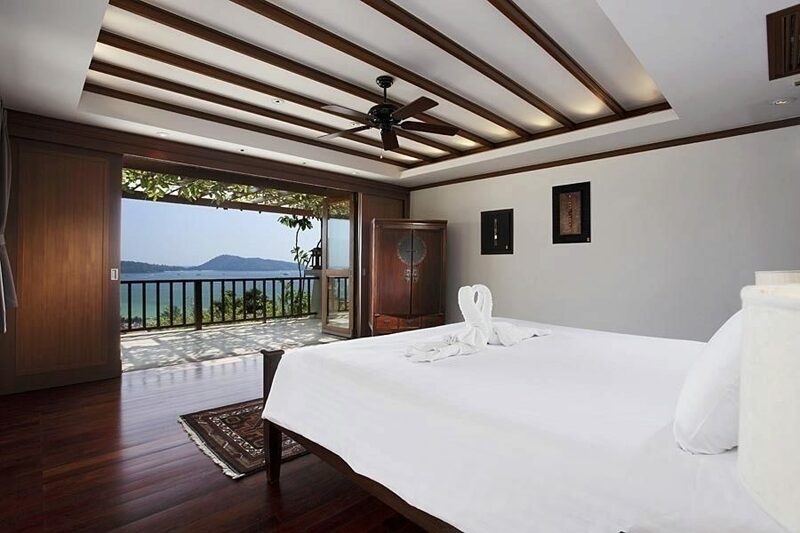 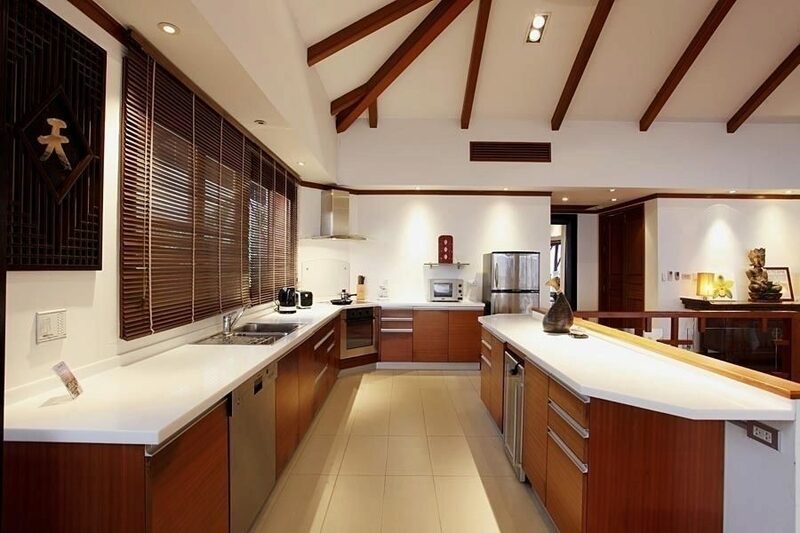 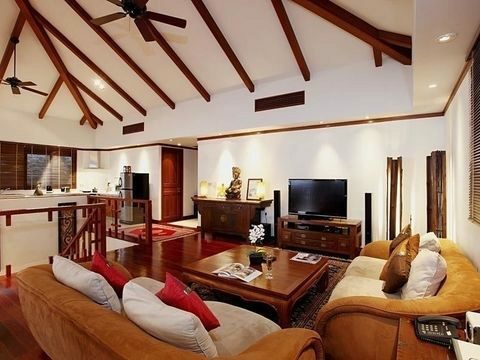 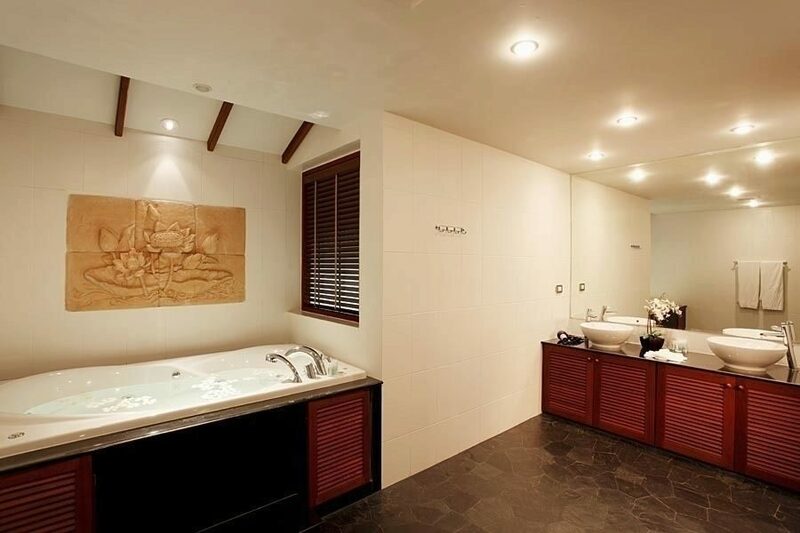 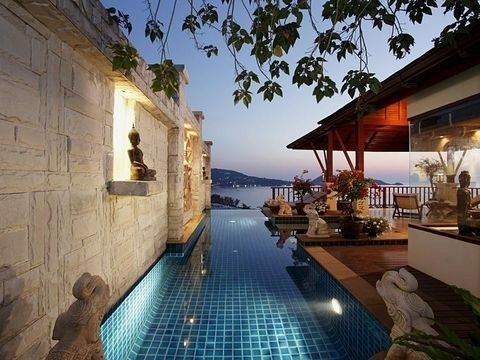 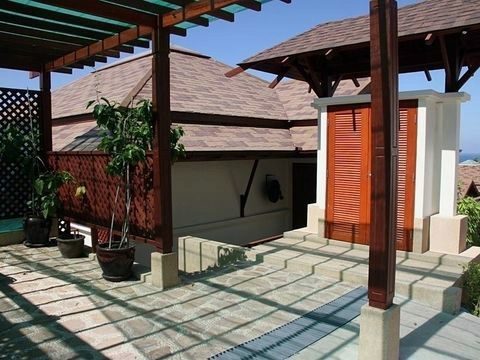 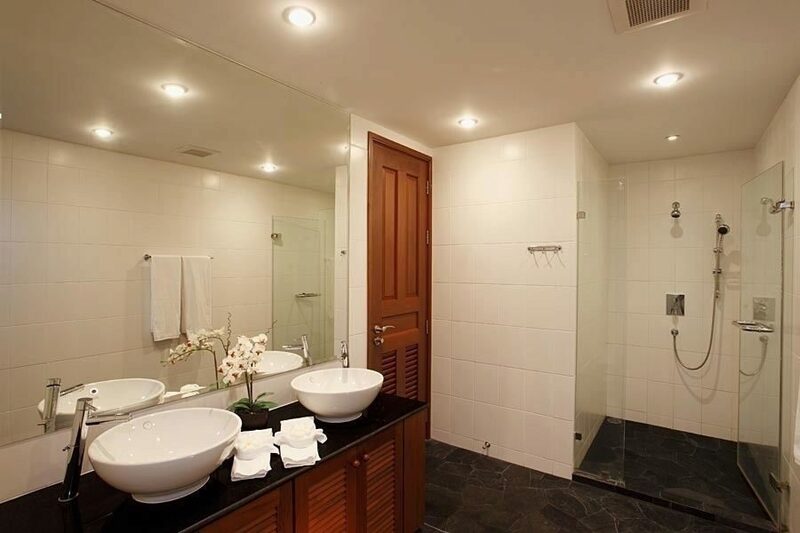 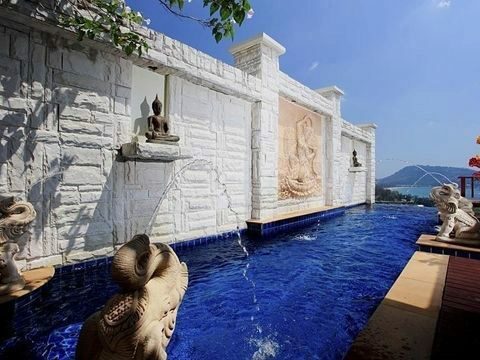 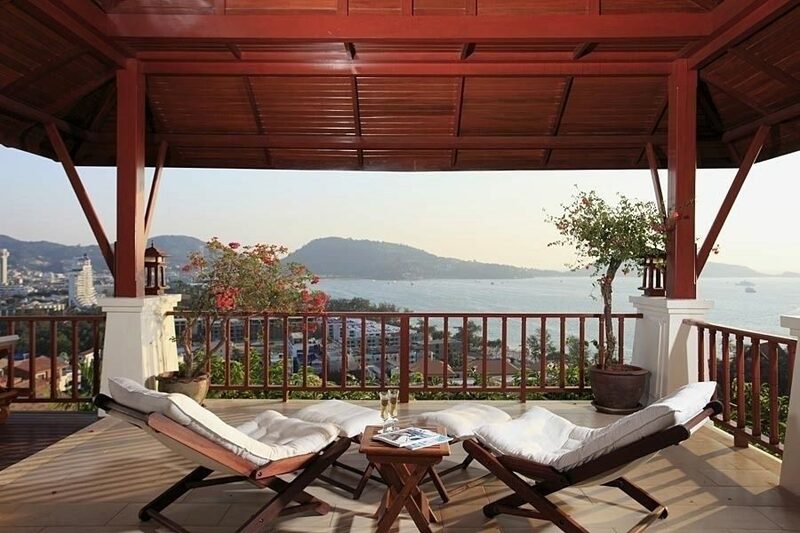 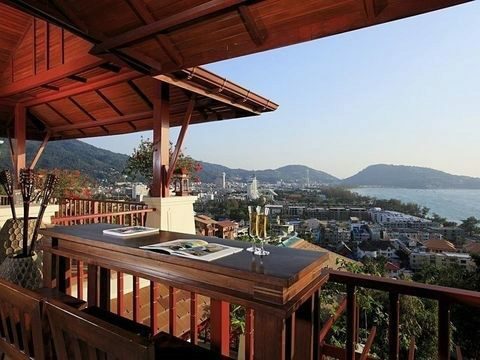 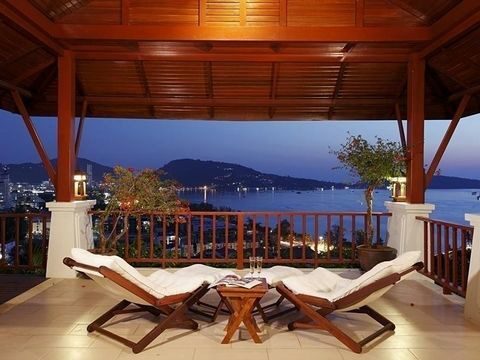 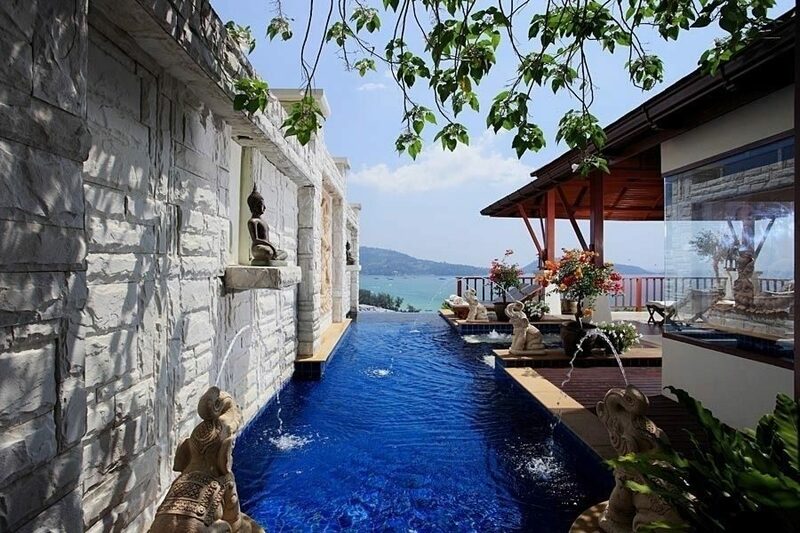 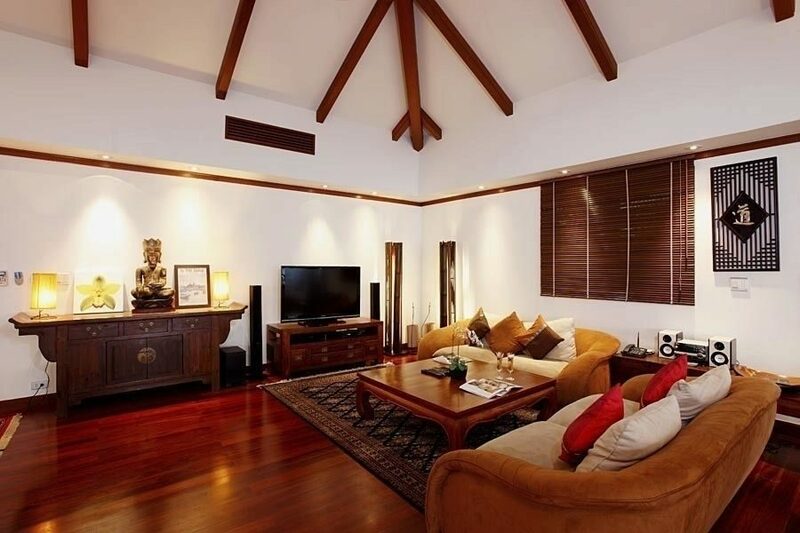 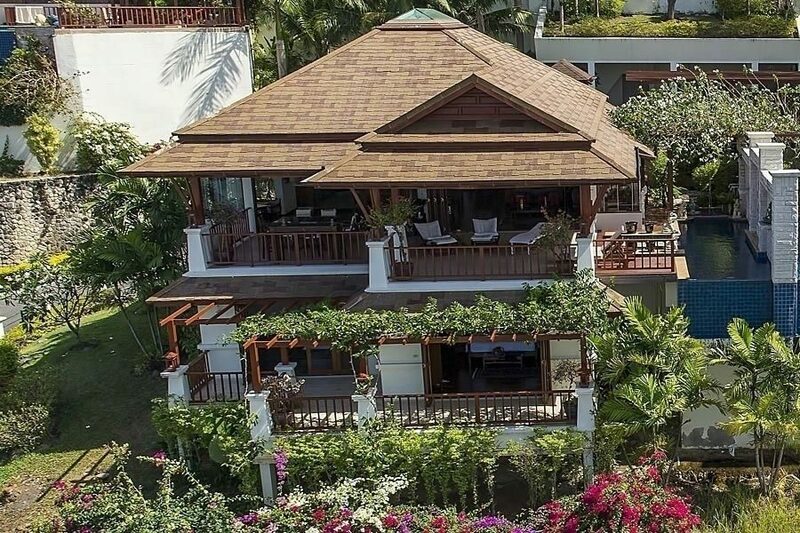 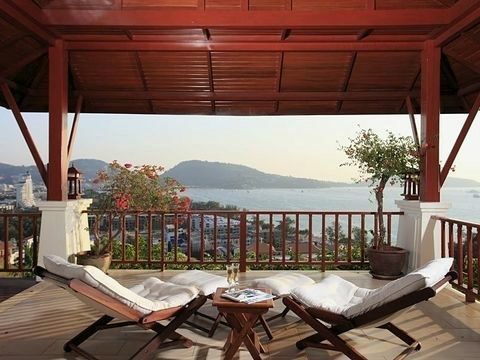 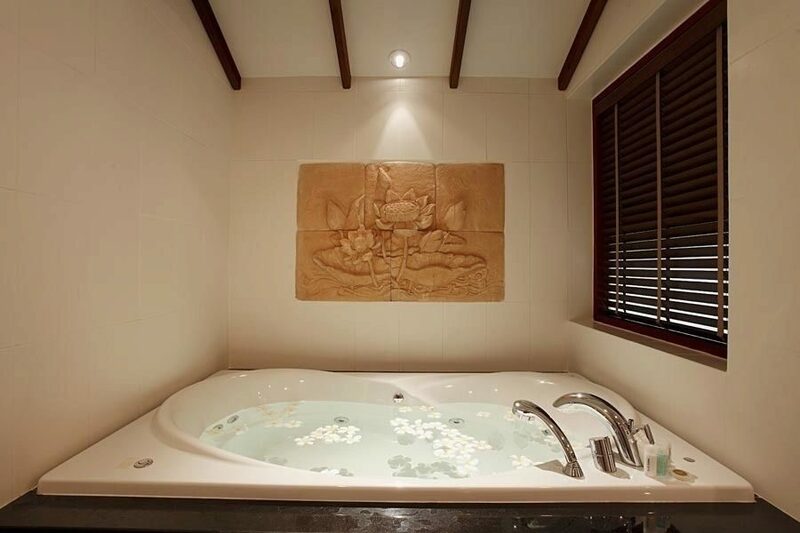 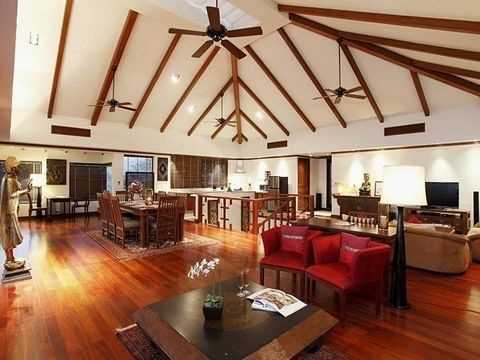 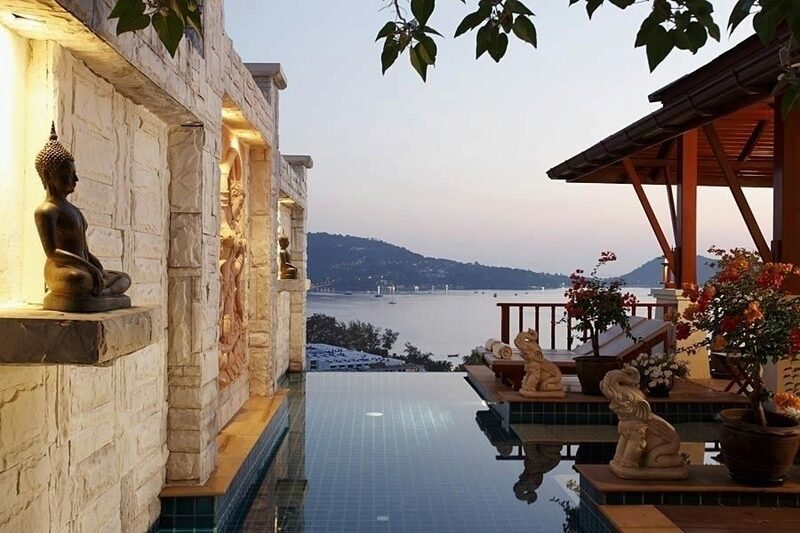 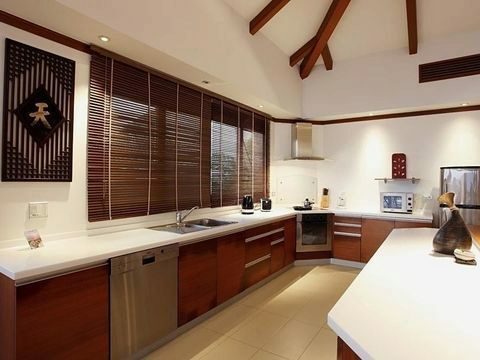 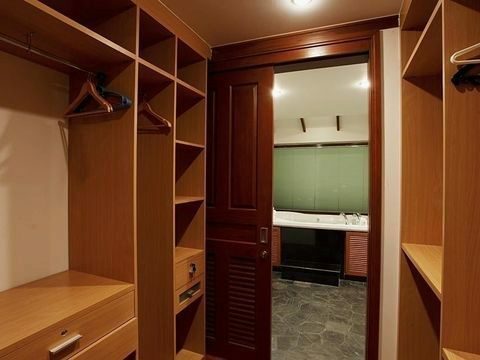 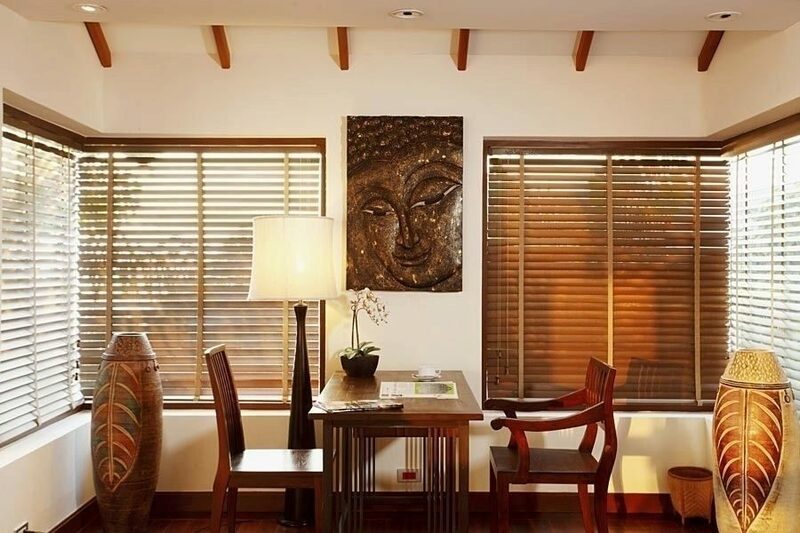 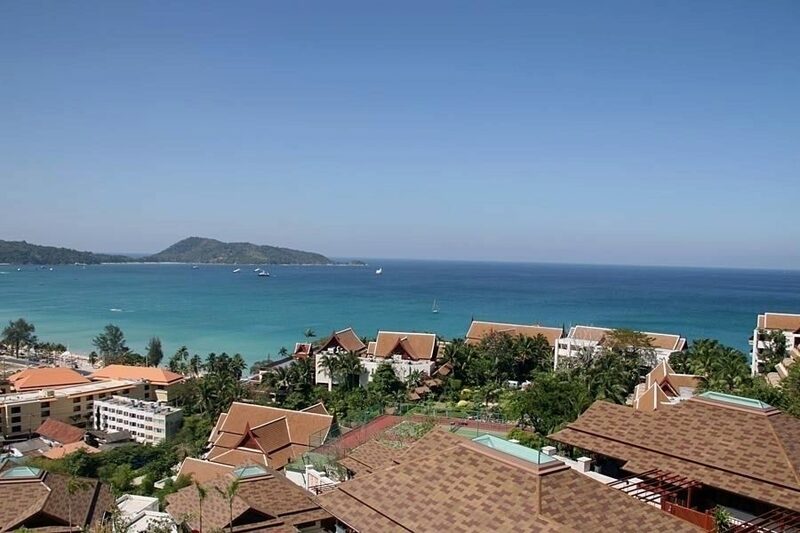 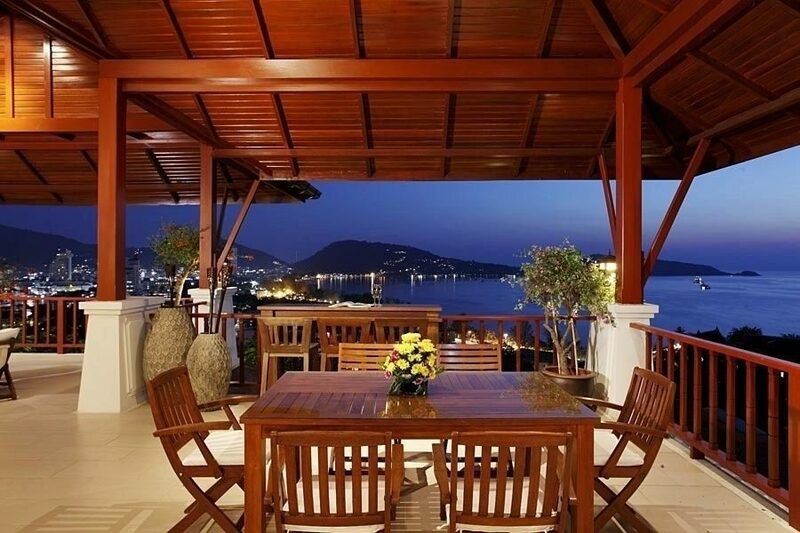 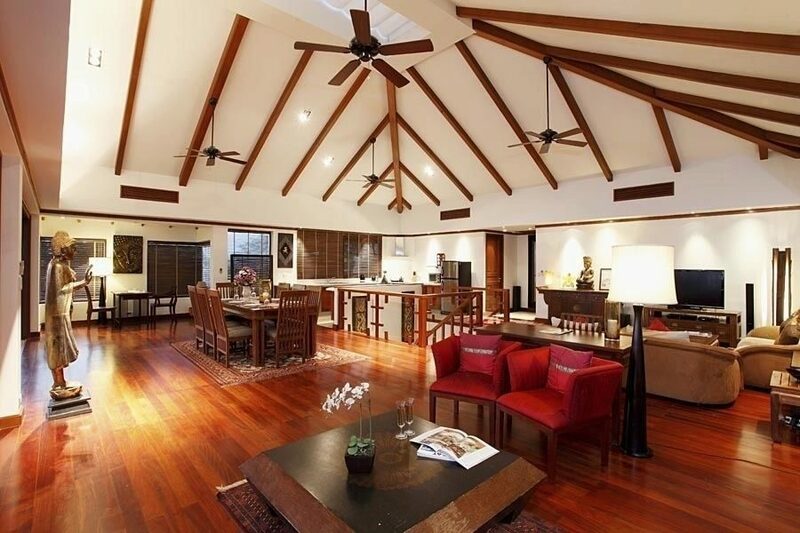 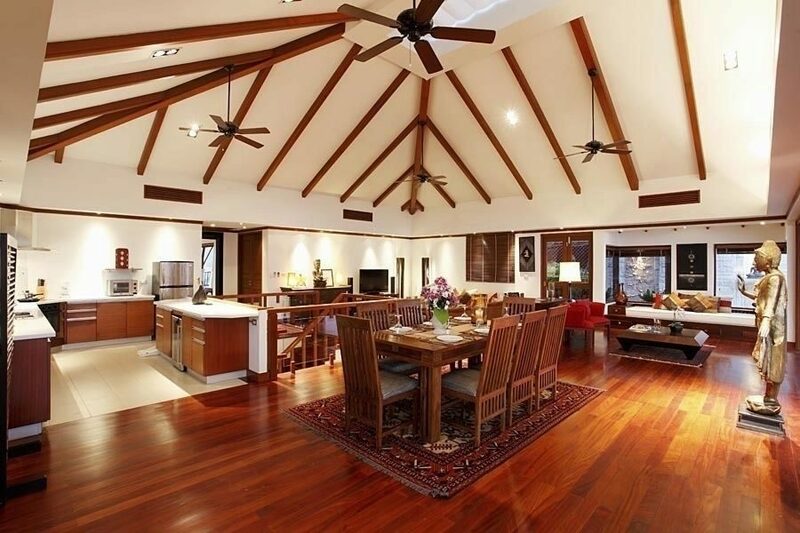 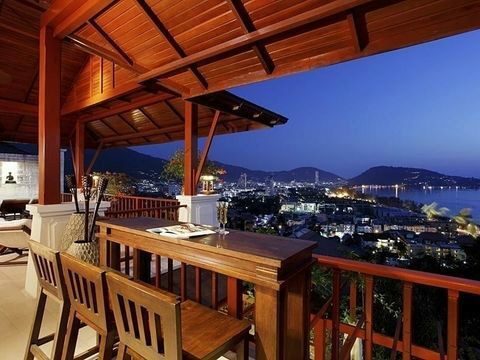 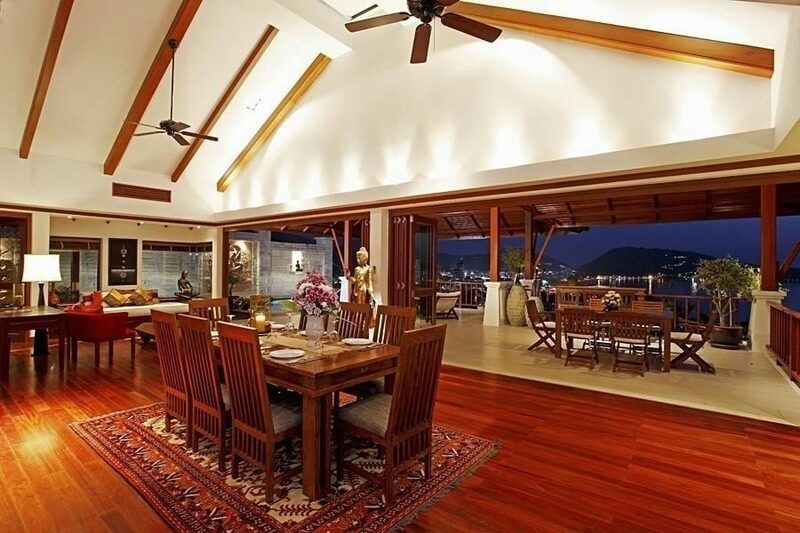 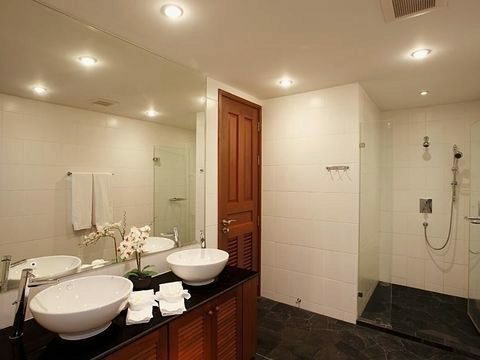 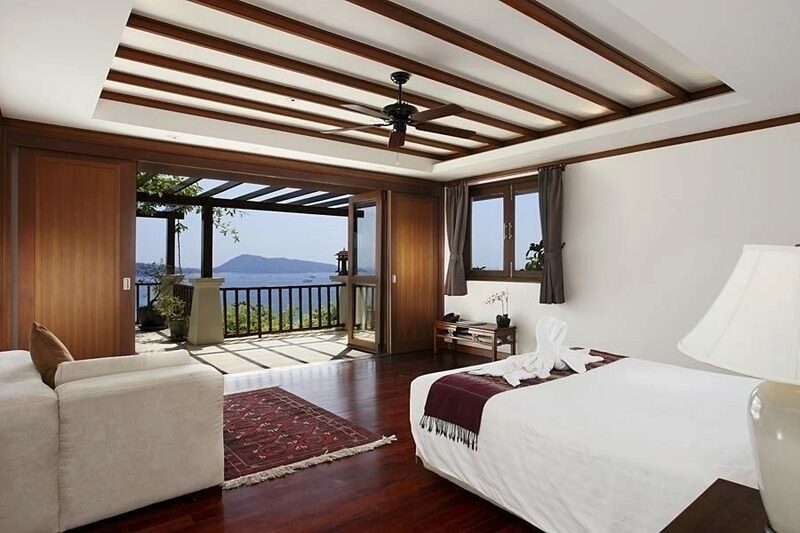 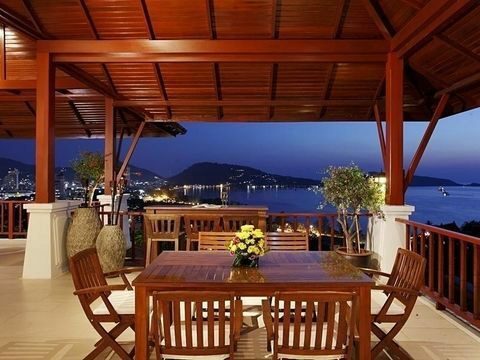 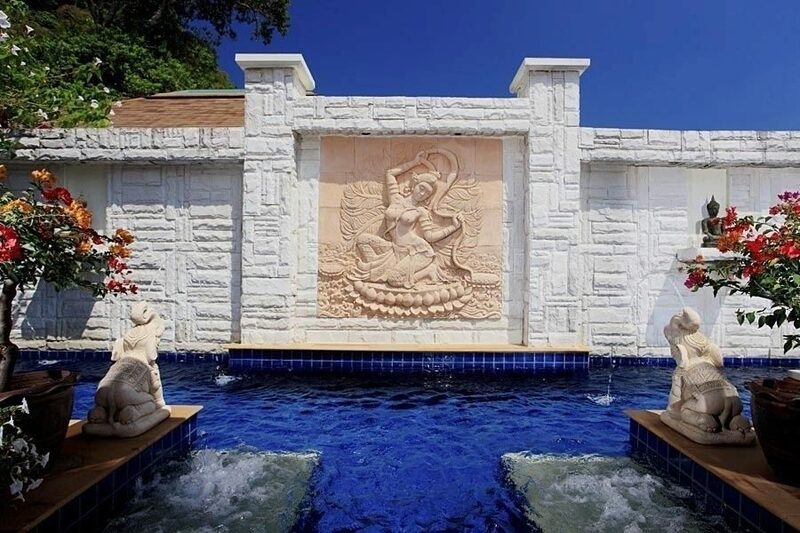 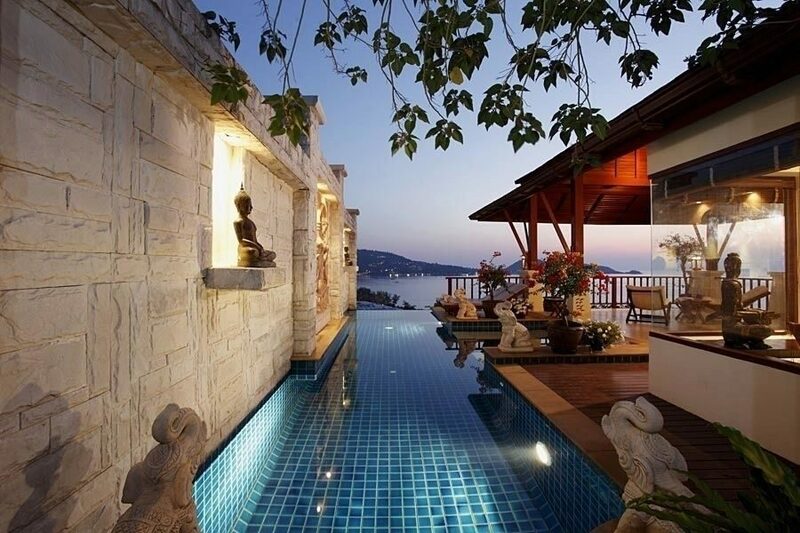 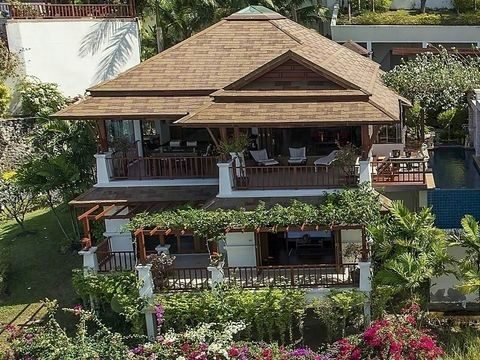 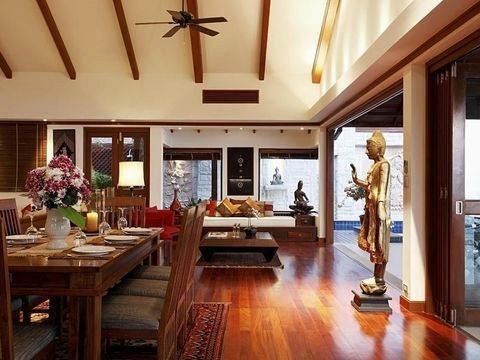 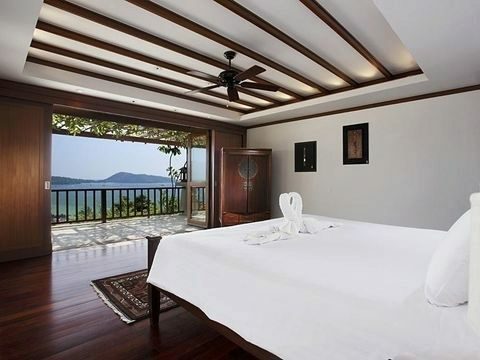 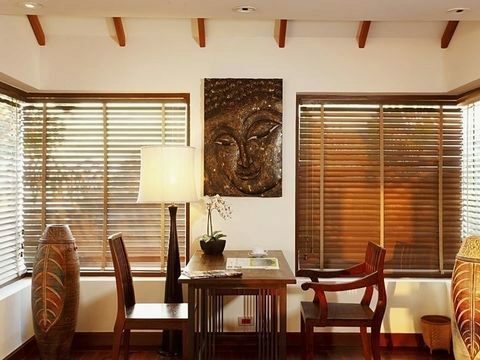 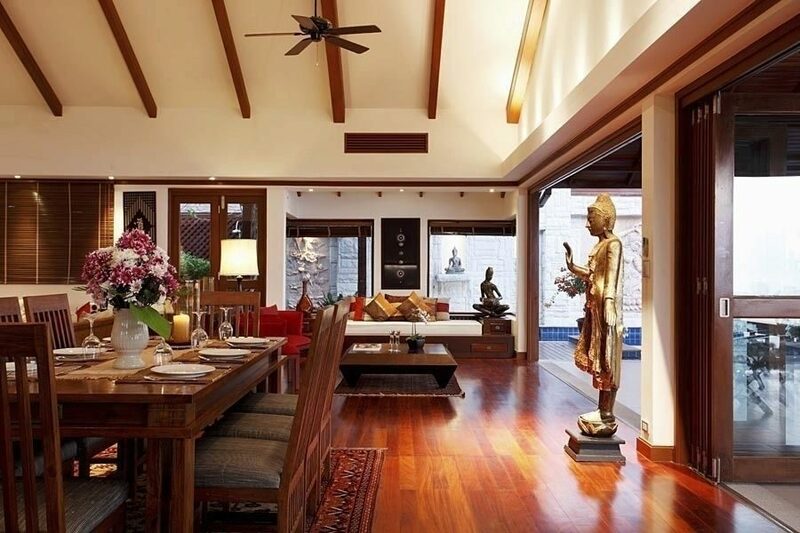 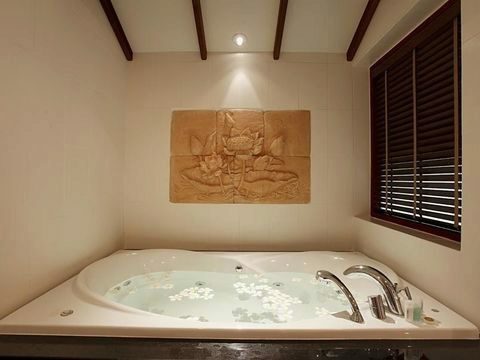 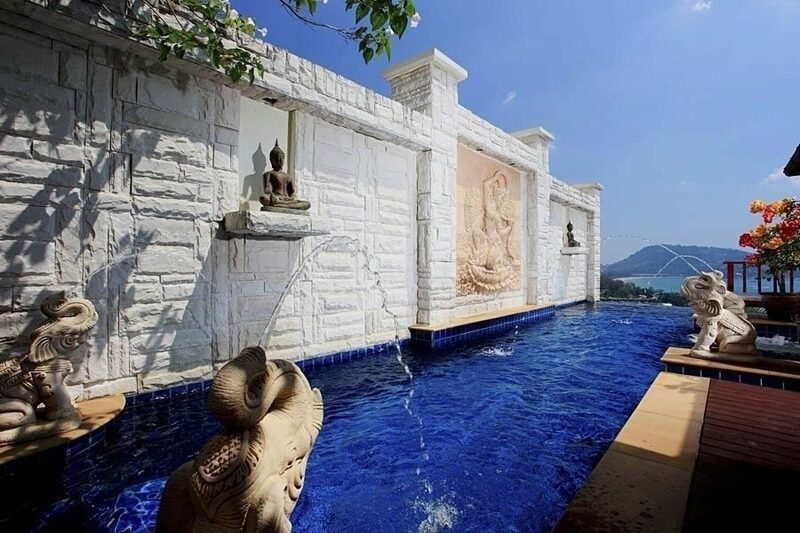 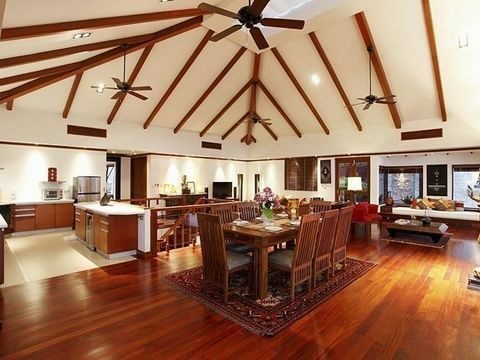 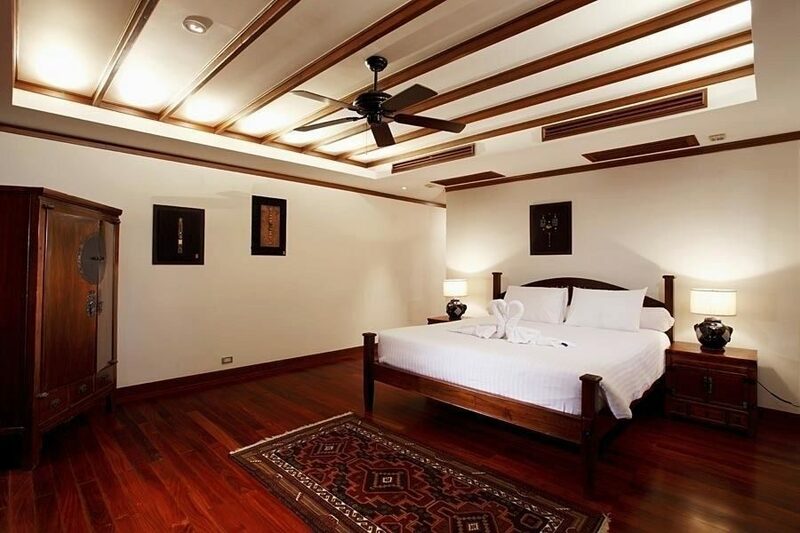 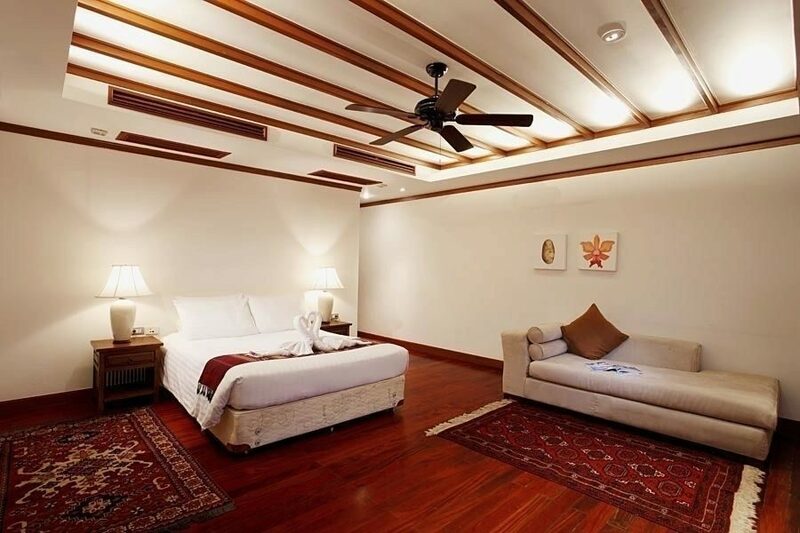 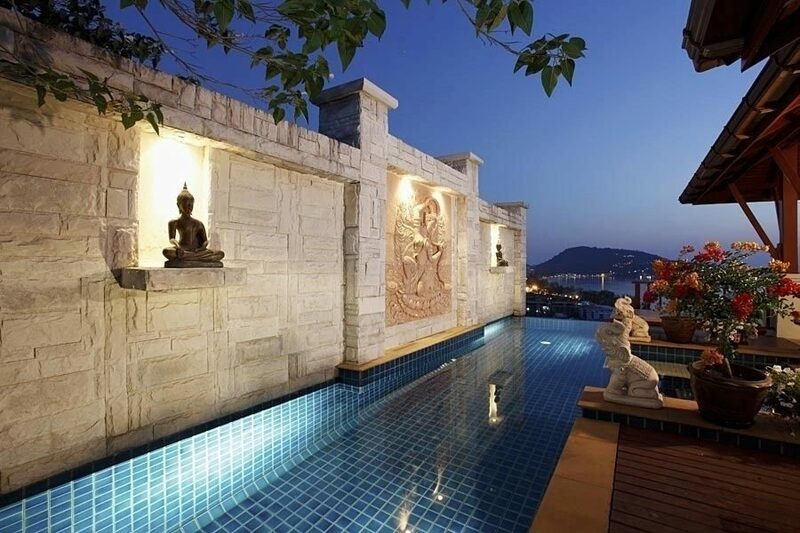 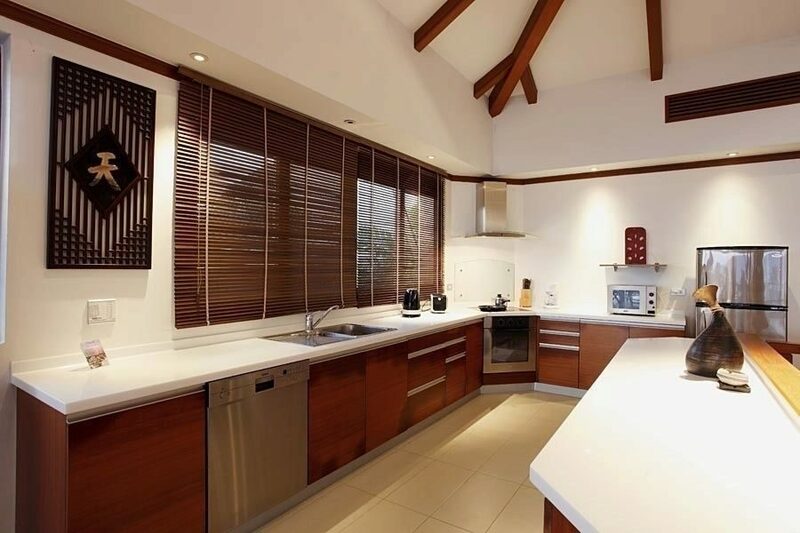 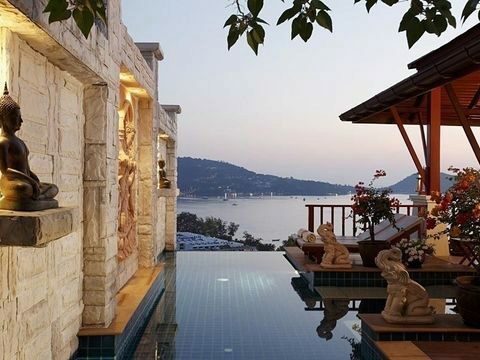 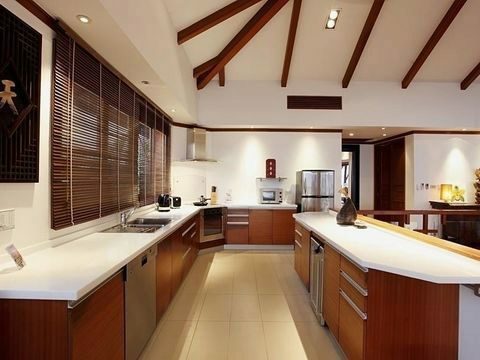 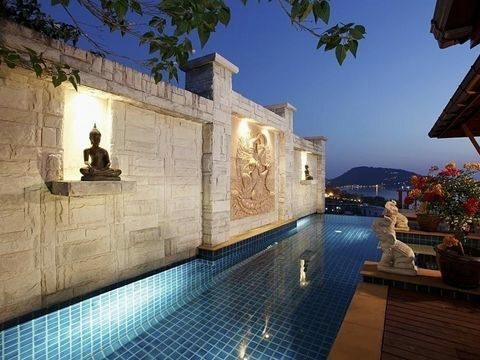 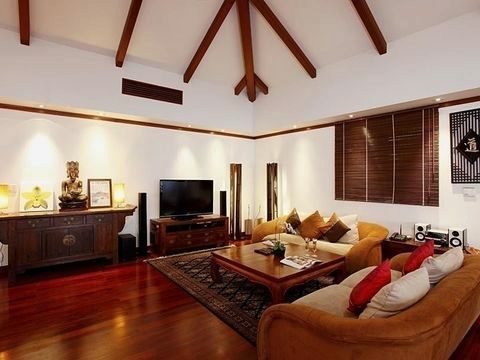 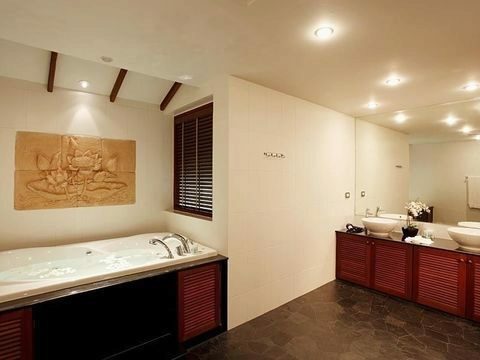 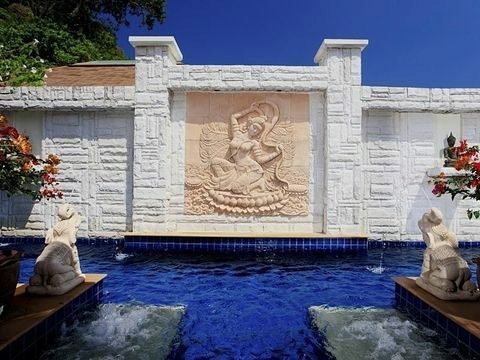 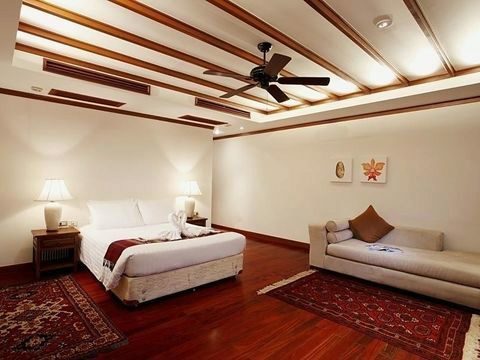 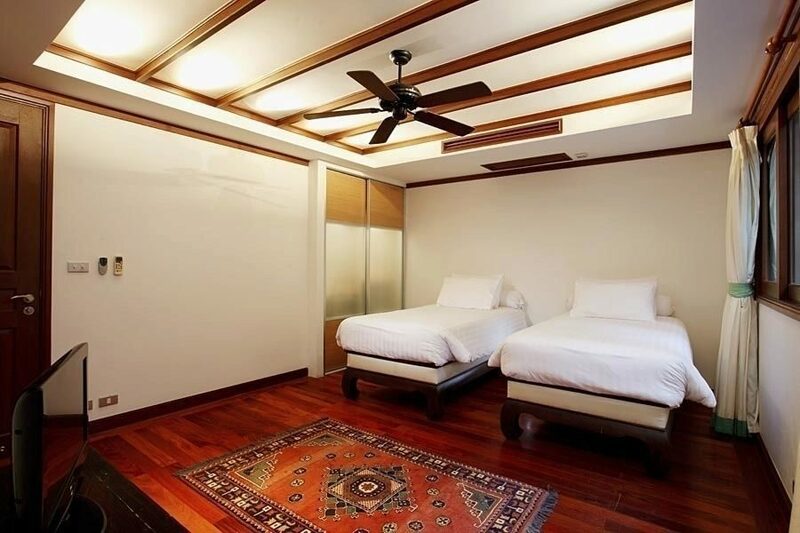 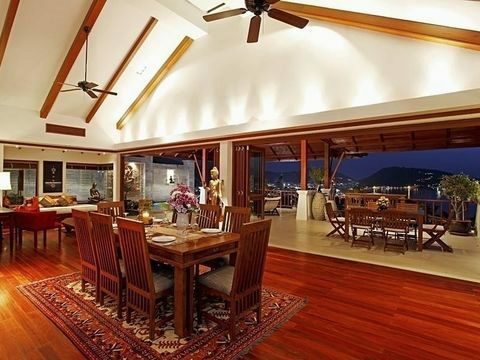 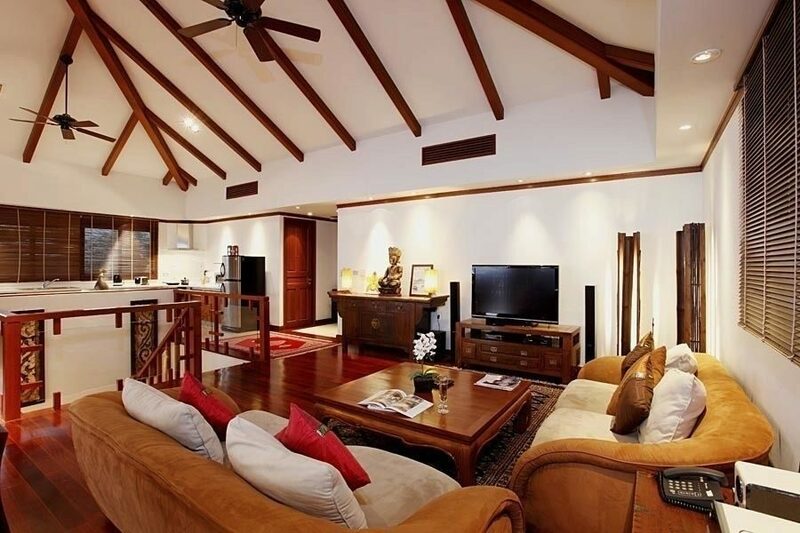 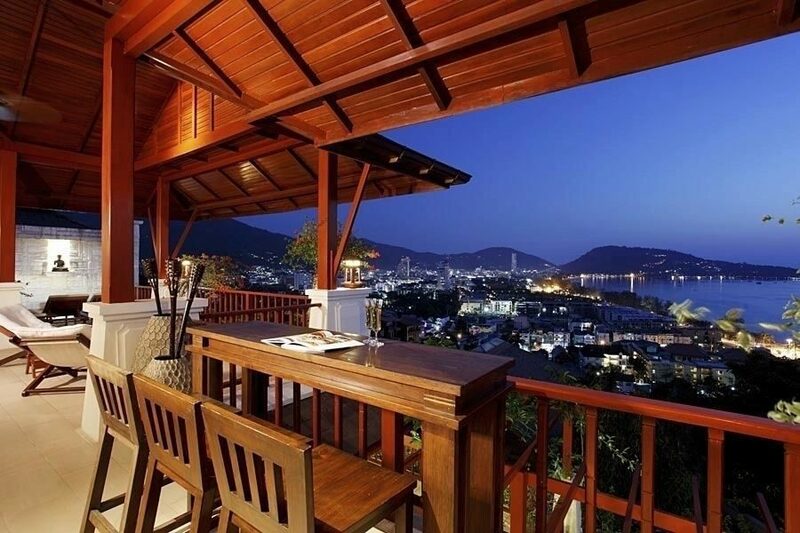 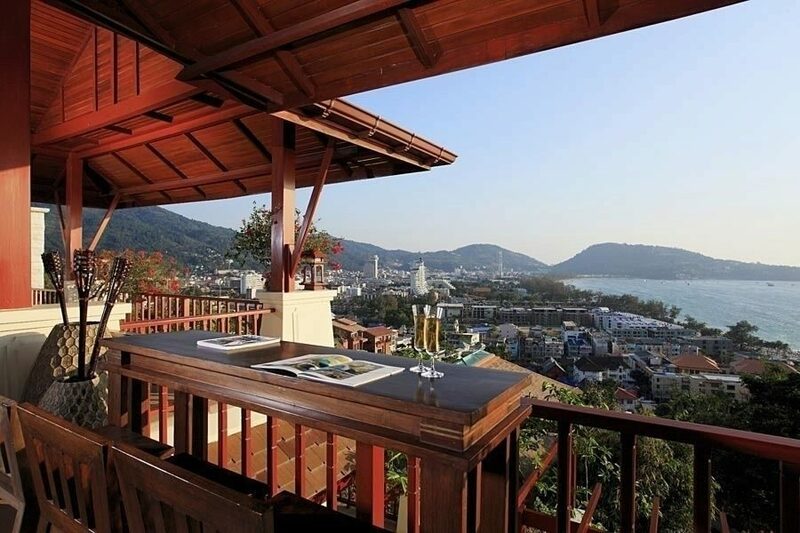 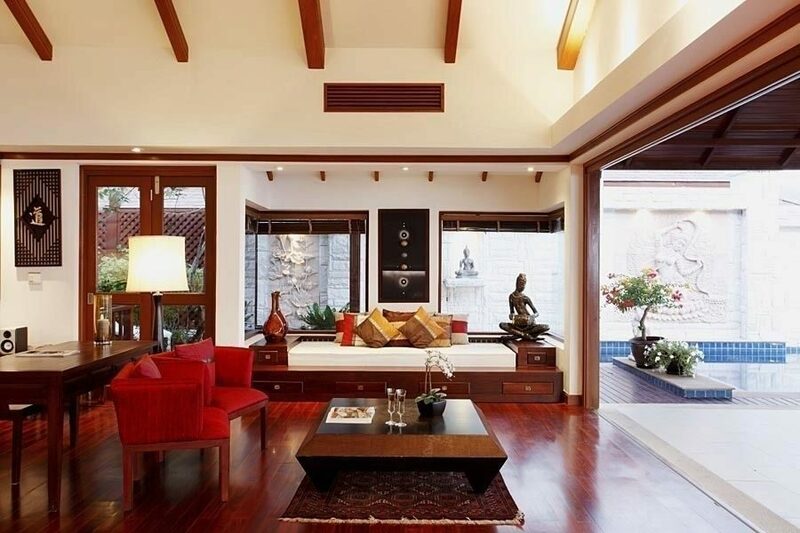 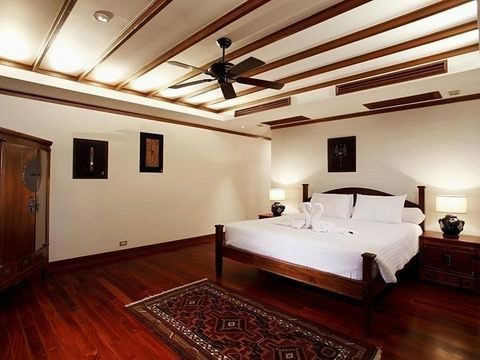 3bedroom villa boasts style 420sqm of Thai design. 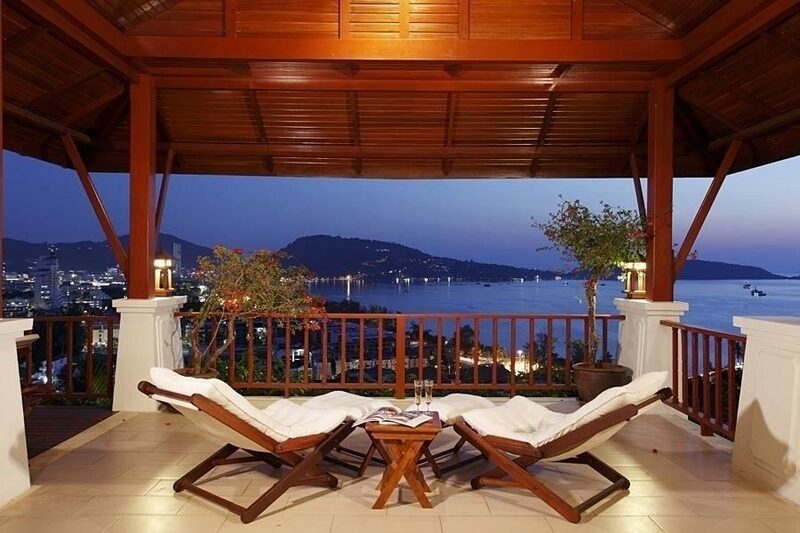 The villa is situated close to the middle of the estate affording 180 degree panoramas.Enjoy the view from 98sqm terrace or the private pool . 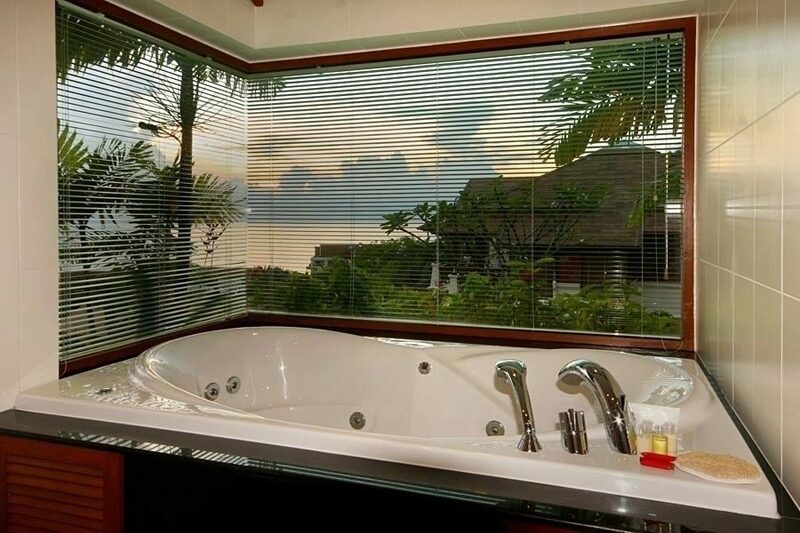 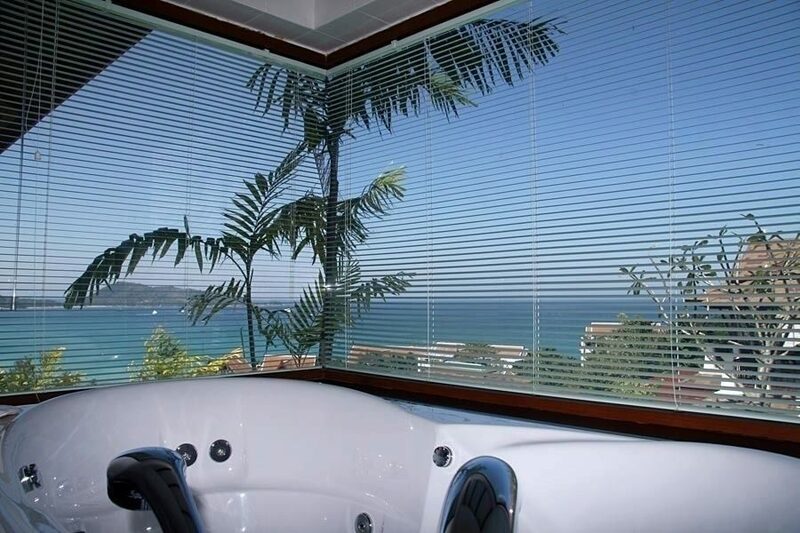 With ensuite bathroom in all 3 bedrooms, this villa is ideal for a group of couples looking to share accommodation expenses without sacrificing privacy. 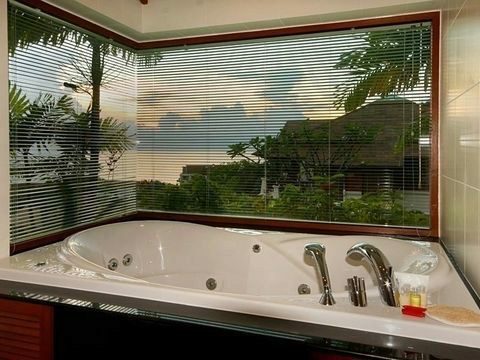 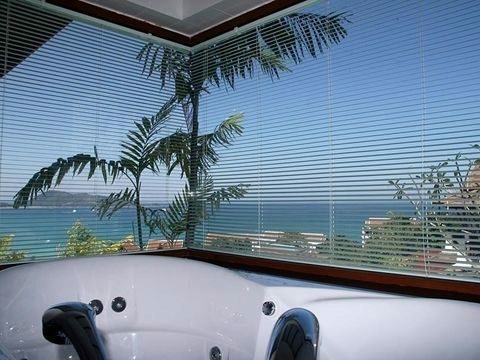 2 master suites have king-sized beds positioned to capture the sea views and the whirlpool baths with similar vantage points. 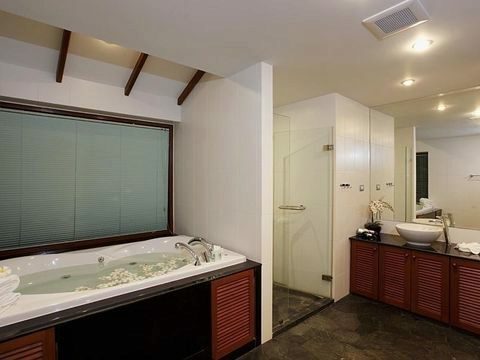 The second master suite enjoys an additional 32sqm private terrace. 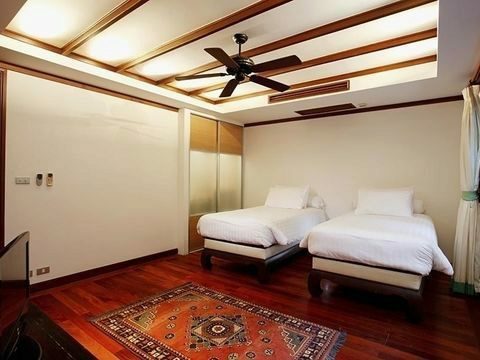 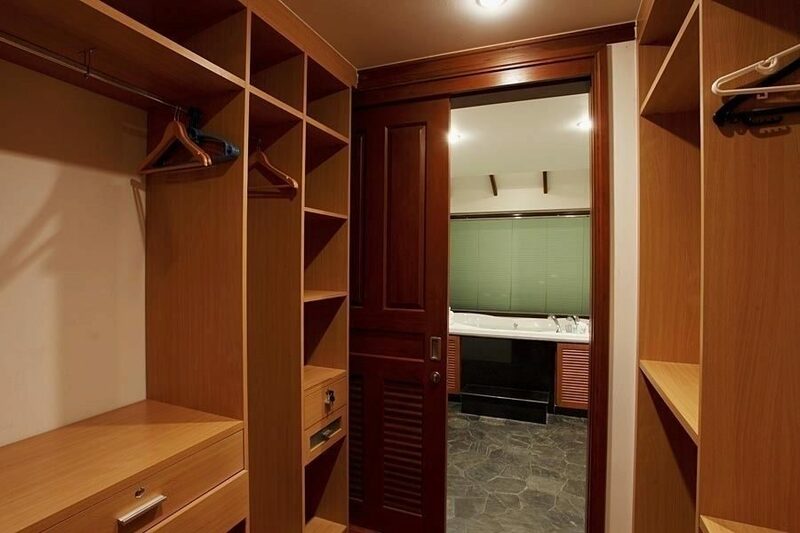 The third bedroom contains twin beds which can jon to king size bed.All with ensuit bathroom.